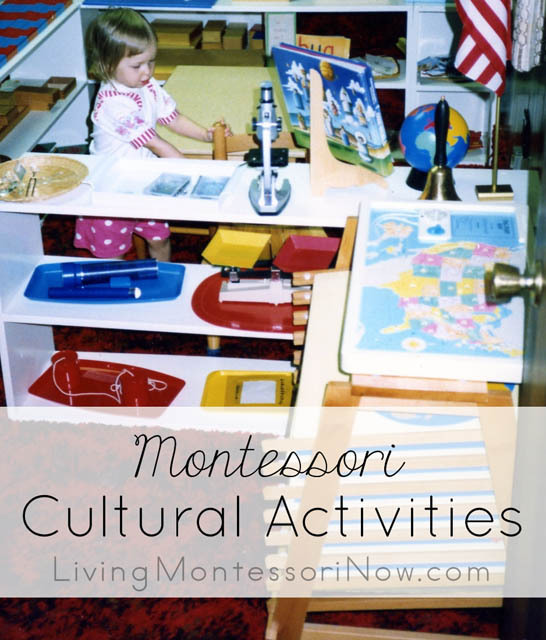 Montessori cultural activities are some of my favorites. 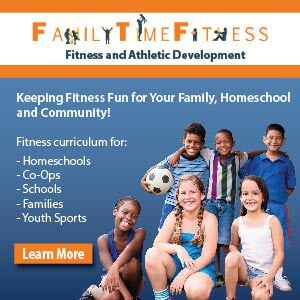 They typically include geography, history, general science, botany and zoology, music, and art. 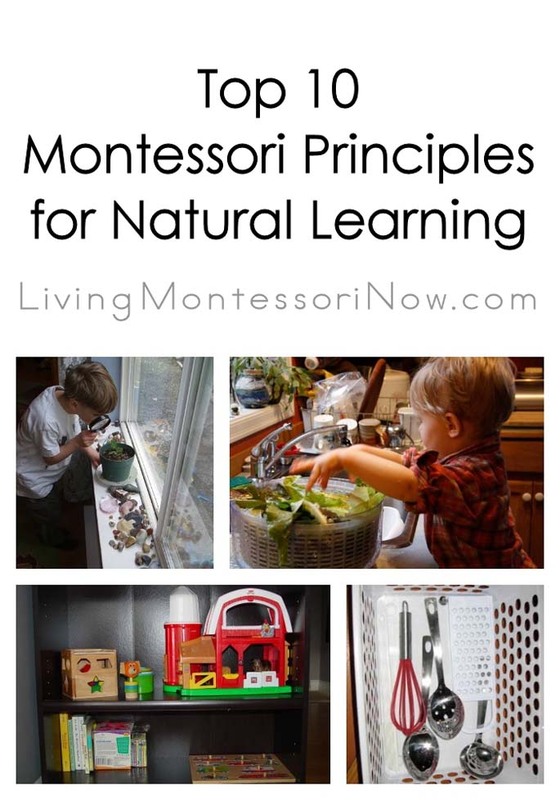 By following Montessori principles, you can add activities to a low shelf or shelves grouped together in the appropriate curriculum area. 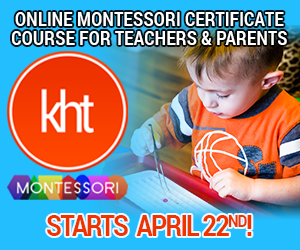 You don’t need to have the complete cultural curriculum or school-quality materials. 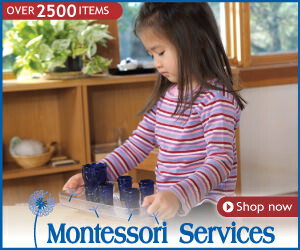 For instance, I just had the complete set of beautiful, wooden maps because of the Montessori school I previously owned. 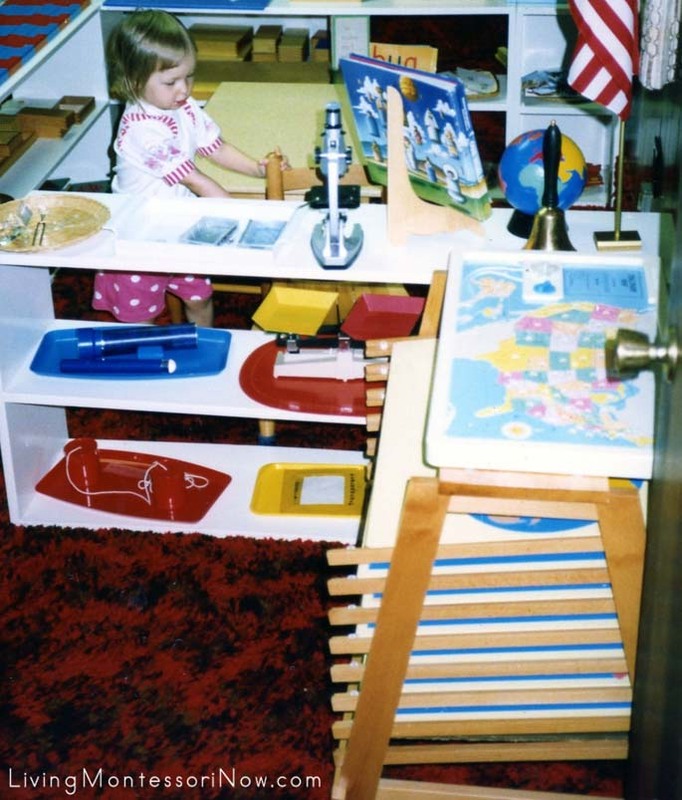 In our homeschool, the cultural materials were compressed into a few shelves in our homeschool and rotated regularly. 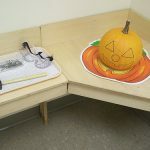 Also, art activities aren’t visible in the photo because I placed the art activities near the writing activities. 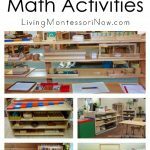 I’ve included links to a number of sites that have helpful, free Montessori cultural activities and/or albums. 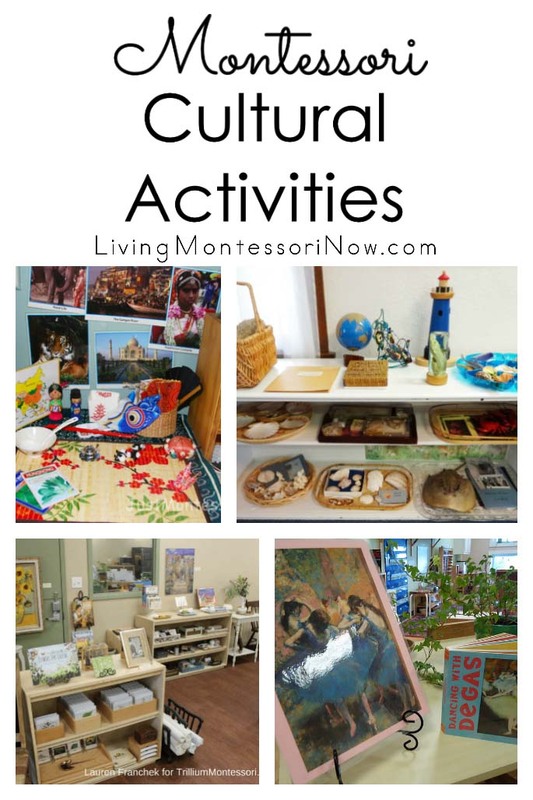 Montessori Primary Guide included the cultural subjects in the language section because the Montessori cultural activities have an important language component. 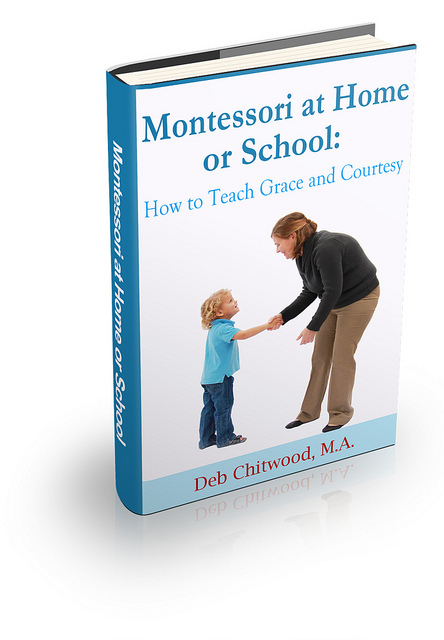 Montessori Primary Guide has discussions of art, music and dance, geography, history, biological science, and physical science. 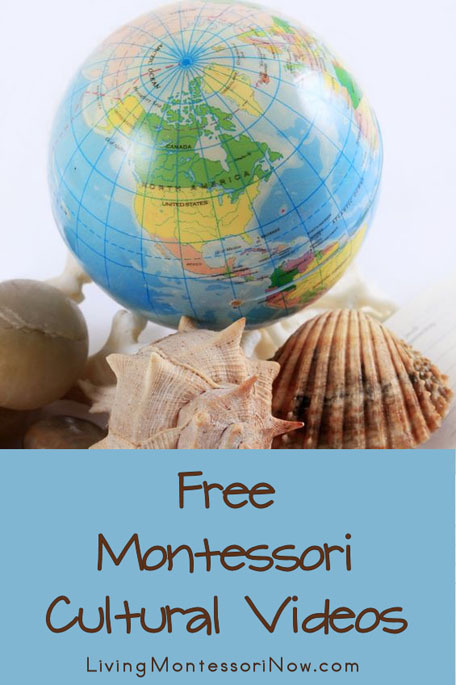 I have a wonderful free American Montessori Society (AMS) Geography Album made by Karen Tyler of KHT Montessori for anyone who signs up for my newsletter/mailing list. 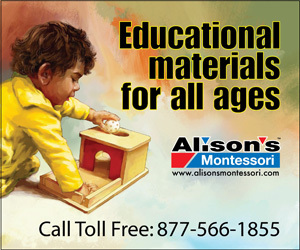 Just Montessori shows their continent area for Asia. 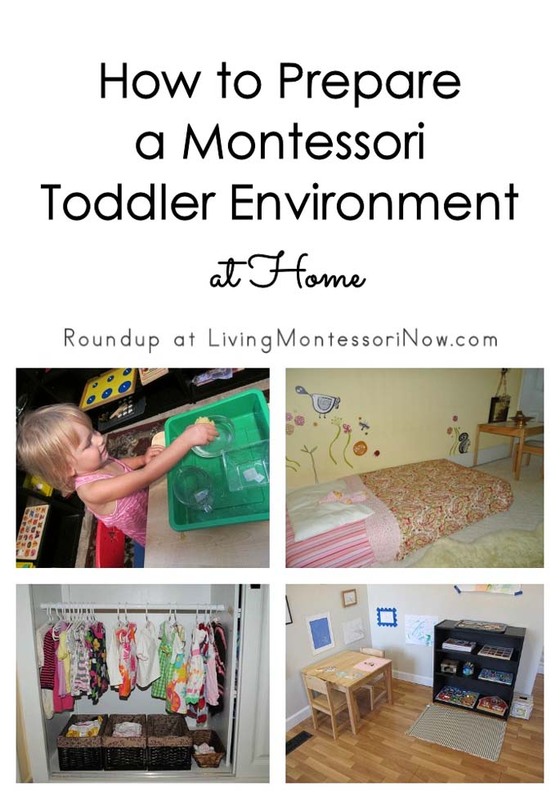 The Montessori Learning Center of Dundee shows their ocean life unit. 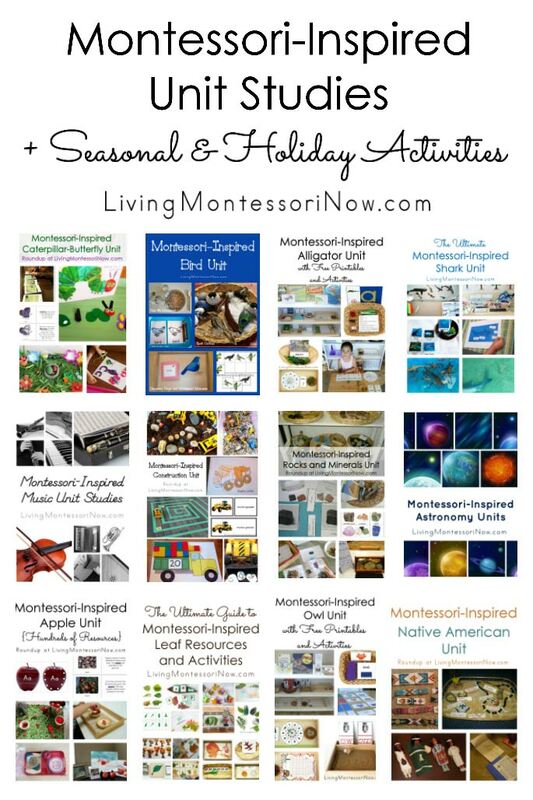 Lauren Franchek shows her Montessori cultural area, including lots of botany activities, for Trillium Montessori Blog. Dirigo Montessori School shows their art appreciation work featuring Dega’s dancers. 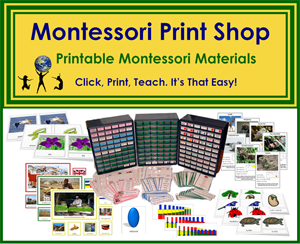 Montessori Materials has free downloadable materials in the cultural areas of geography, history, science, music and art. 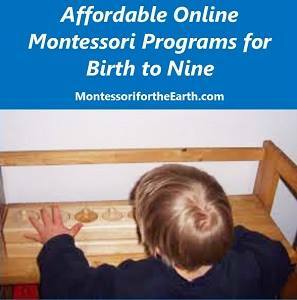 North American Montessori Center has a Montessori science overview and posts on other cultural activities. 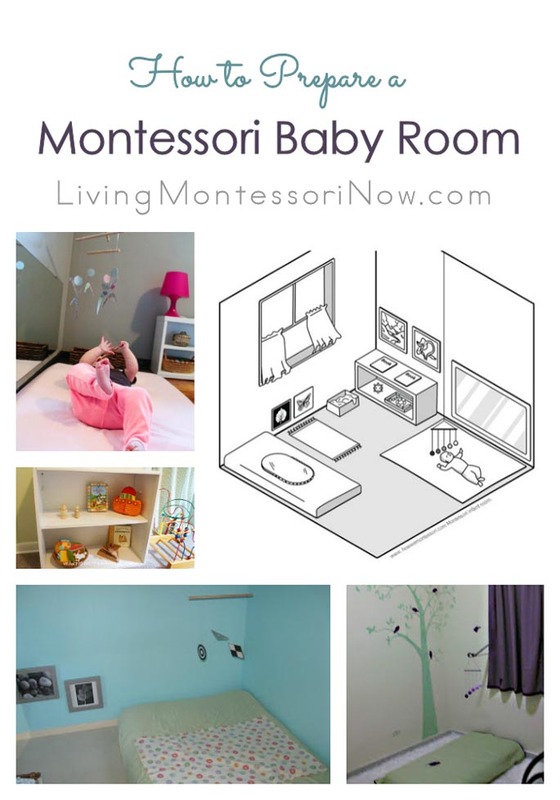 Montessori World has activities in handiwork and music. 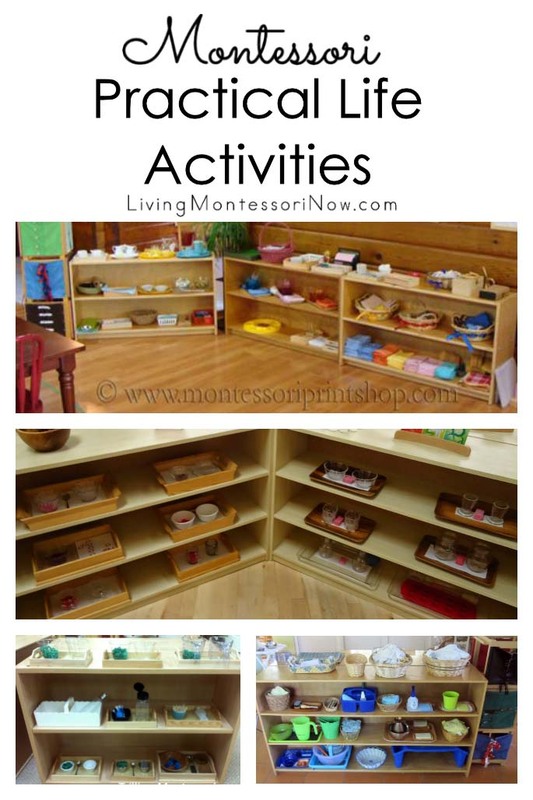 Montessori Album has a number of cultural activities with presentations. Wikisori has separate categories for cultural and science. 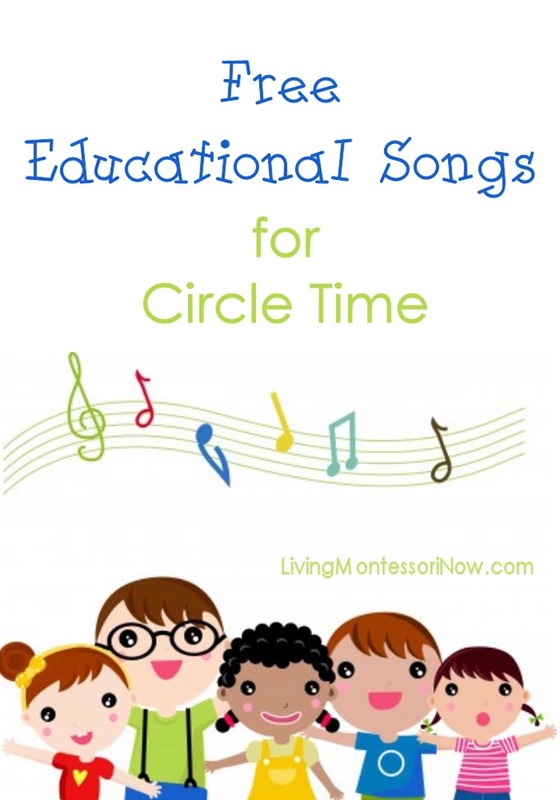 Magical Movement Company has a full Montessori curriculum and e-courses related to music and the arts. 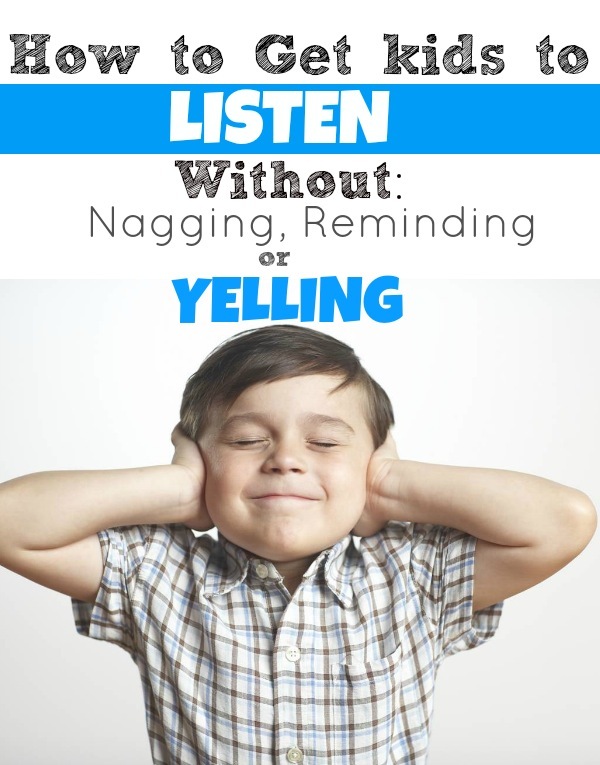 Miss Barbara has lesson ideas and links for the Great Lessons. 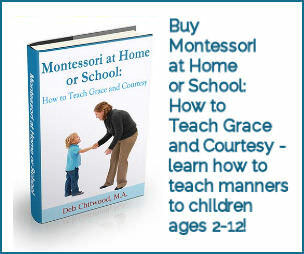 Mont Home has a number of geography and other cultural activities. 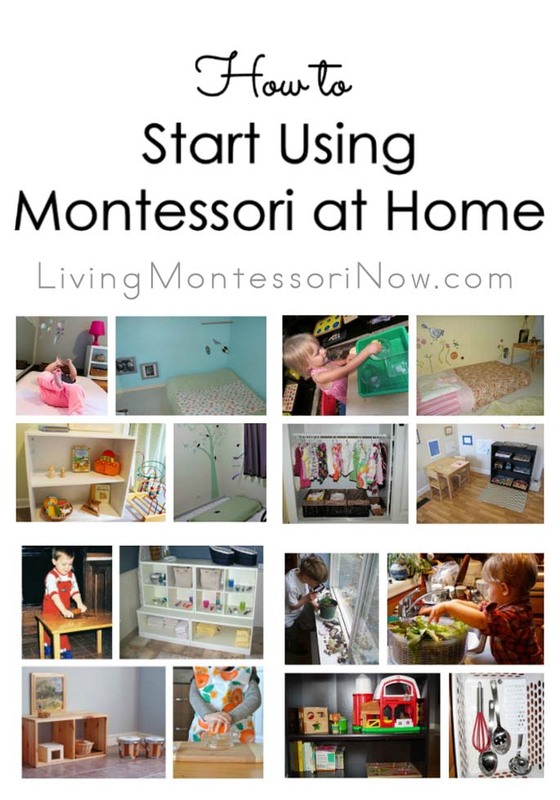 Montessori Mom has lots of science activities. 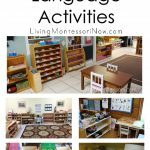 My Montessori Journey has a number of posts on Montessori geography, science, and art. 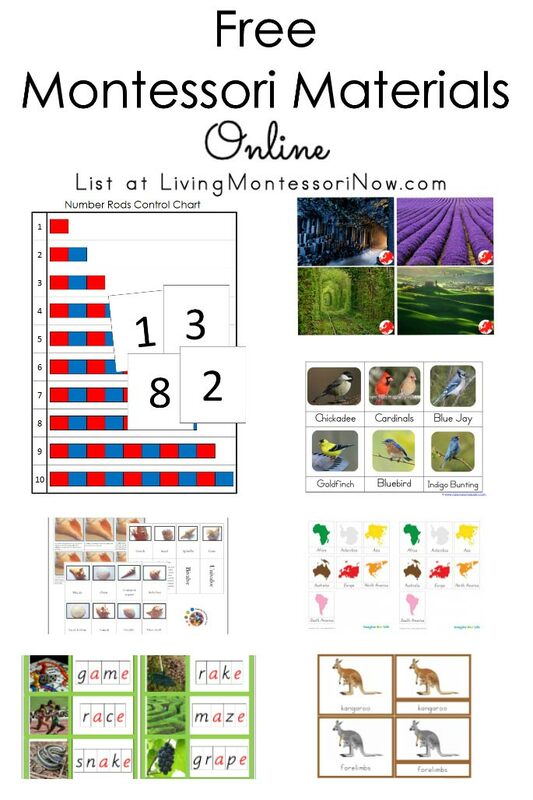 Montessori for Everyone has articles on continent boxes, geography and botany charts, and history plus free cultural downloads. 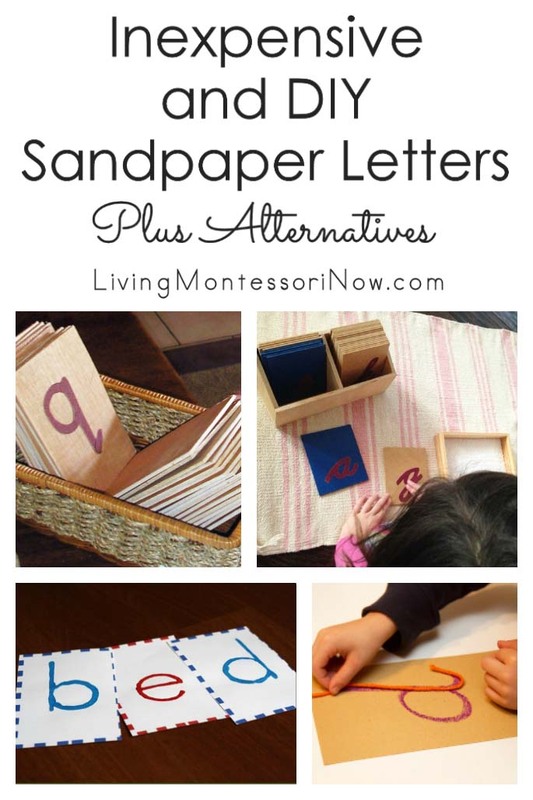 For more free downloadable cultural activities, see my post Free Montessori Materials Online. 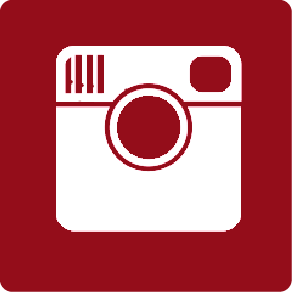 I have a category with a huge number of posts with cultural activities. 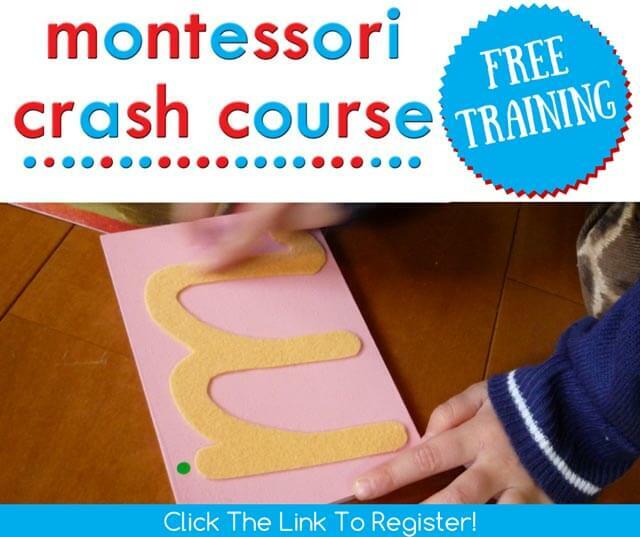 You’ll find many Montessori cultural videos in my “Free Montessori Cultural Videos” post. 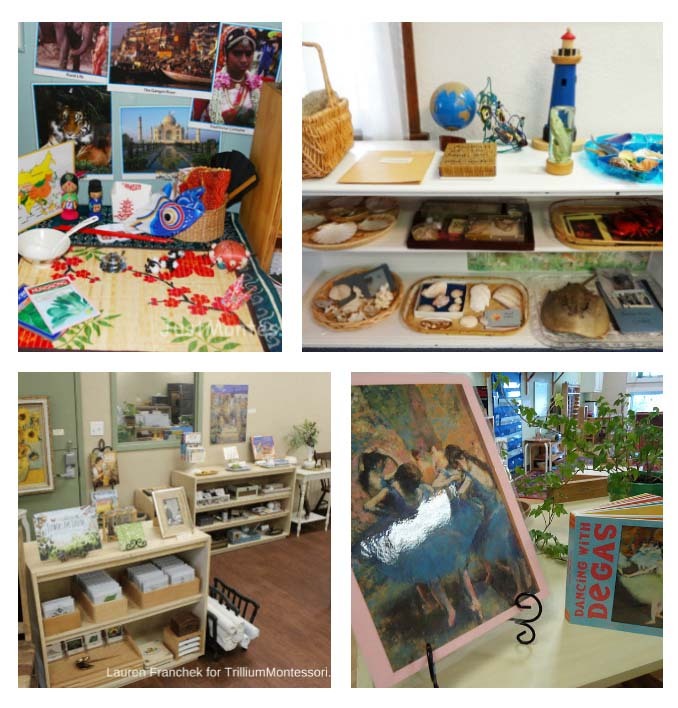 Does your child have a favorite cultural area? 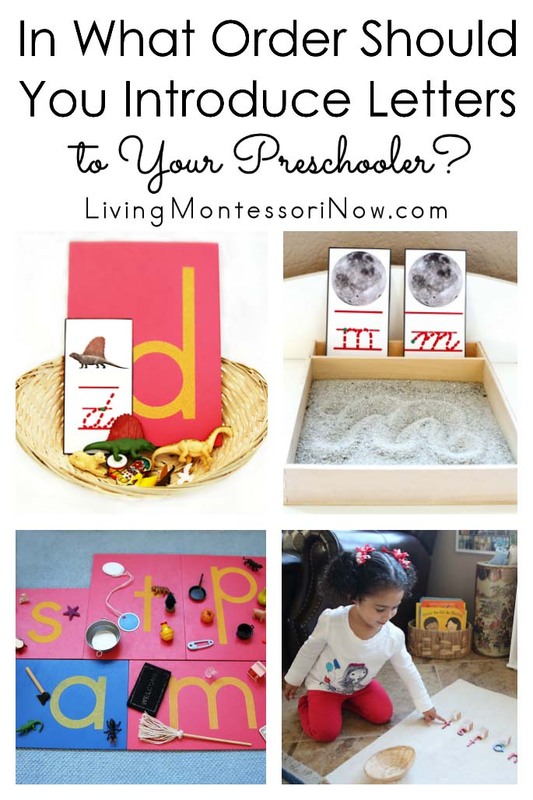 Next to Practical Life, the Cultural materials are my favorite in the Montessori classroom. 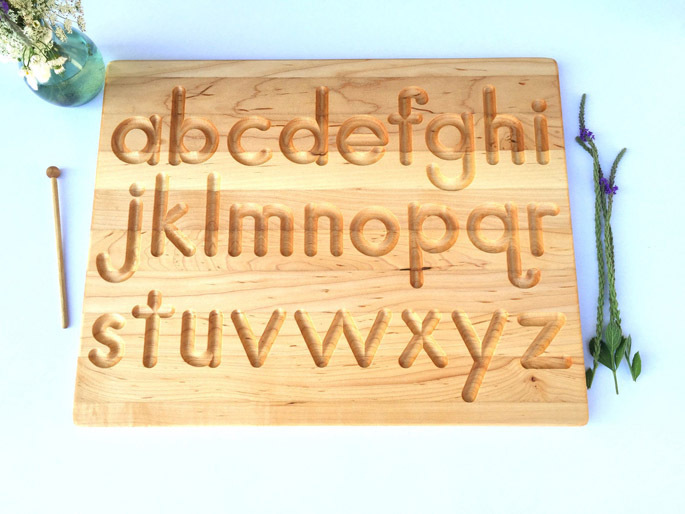 I – I mean WE – can’t get enough of the map puzzles! 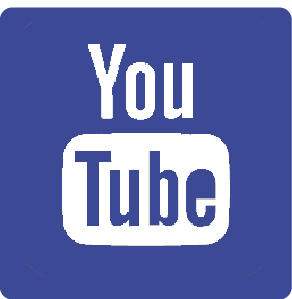 🙂 Thank you for sharing these links, I’ll be sure to check them out! 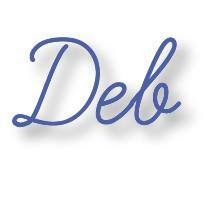 PS: I signed up for your newsletter – so kind of you to share your geography album! 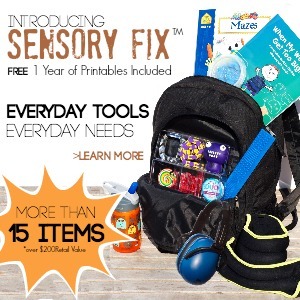 Thanks so much, Mari-Ann! 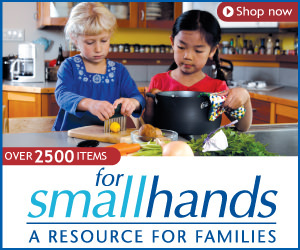 I love the cultural materials also. The geography album is wonderful, isn’t it?! 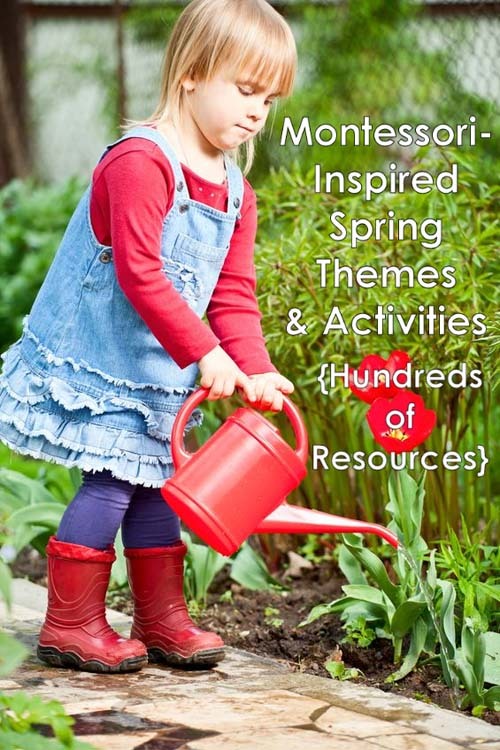 It’s actually Karen Tyler of Worldwide Montessori who was kind enough to share her album with the readers of her online students who have blogs. 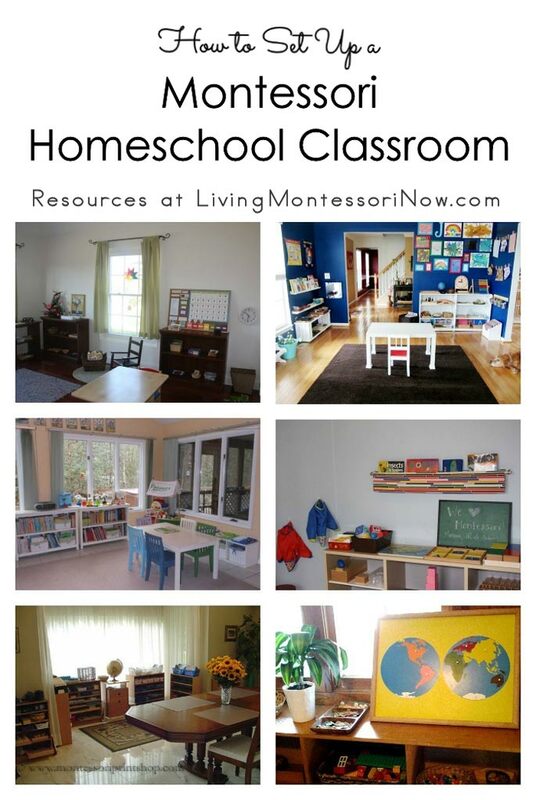 I had taken Karen’s Montessori Album Class as a refresher during (and after) my master’s program. I’ll tell more about it in my post tomorrow! Hi! 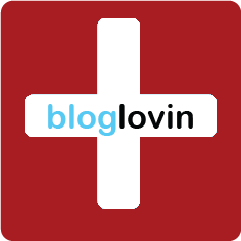 I’m your newest follower from the Mom Loop! 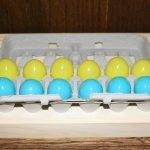 Thanks for following me, Esther! 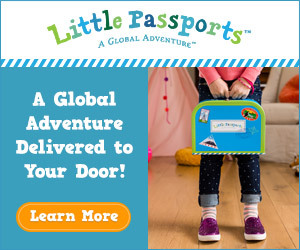 I’m on my way to visit your blog now! 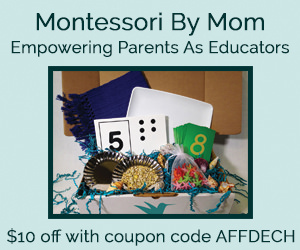 Thank you very much, Deb, for including Magical Movement Company in this amazing post! 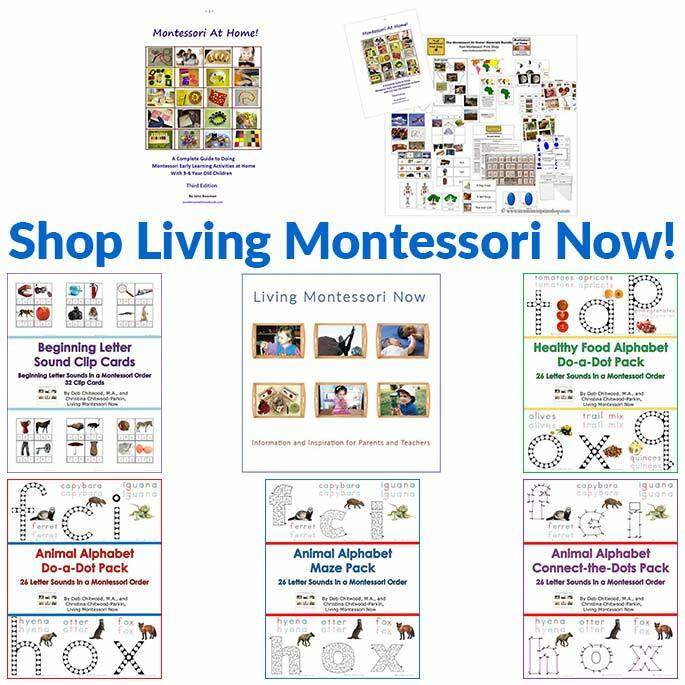 I can always rely on finding a wealth of resources on your site and we in the Montessori world are so fortunate to have you creating so many top quality products and informational posts AND curating top quality resources from the world wide web. 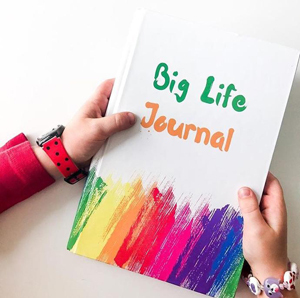 Plus, we get to see the adorable photos and videos of Zoey!